The book aims to provide a broader perspective of virtual reality on development and application, including virtual reality visualization and vision, as well as virtual reality in robot technology. It also covers industrial and construction applications. The objective of this book is to discuss recent progress and future prospects of BCI systems. 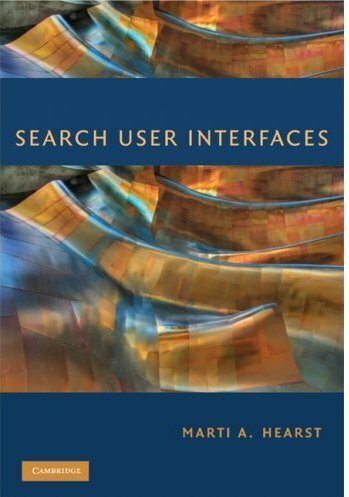 The topics discussed in this book are: important issues concerning end-users; approaches to interconnect a BCI system with one or more applications; etc. The aim is to outline the current state of Visual Analytics across many disciplines, and to describe the next steps that have to be taken to foster a strong visual analytics community, thus enabling the development of advanced visual analytic applications. This is the previous page of Human-Computer Interaction and Virtual Reality, we are in the processing to convert all the books there to the new page. Please check this page later!! !